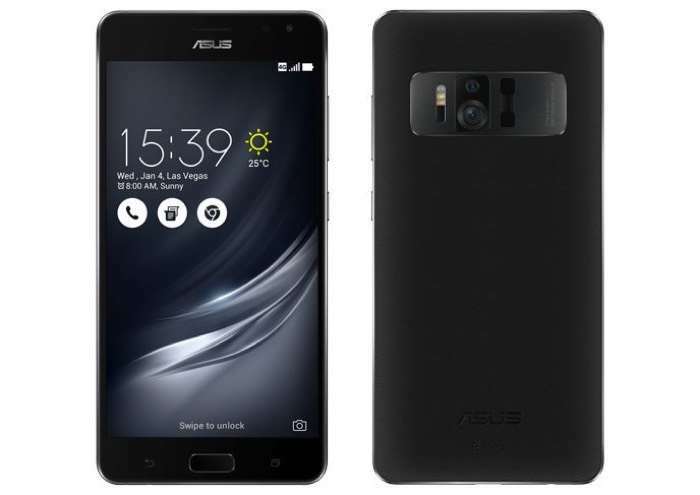 Asus has launched its latest smartphone the Asus ZenFone AR in Malaysia, the handset is also expected to launch in India next week. The Asus ZenFone AR is a Project Tango smartphone and the handset goes on sale in Malaysia for MYR 3,799 (About $884) on the 7th of July. The ZenFone AR is powered by a Qualcomm Snapdragon 821 processor and the handset comes with 8GB of RAM, plus a choice of different storage options which include 64GB, 128GB and 256GB. The Asus ZenFone AR is equipped with an 8 megapixel front facing camera and on the back there is a 23 megapixel camera with 4 axis Optical Image Stabilization, 3x zoom and depth and motion sensors for AR. The handset features a 5.7 inch Super AMOLED and it comes with a 3000 mAh battery , it also comes with Android 7.0 Nougat.